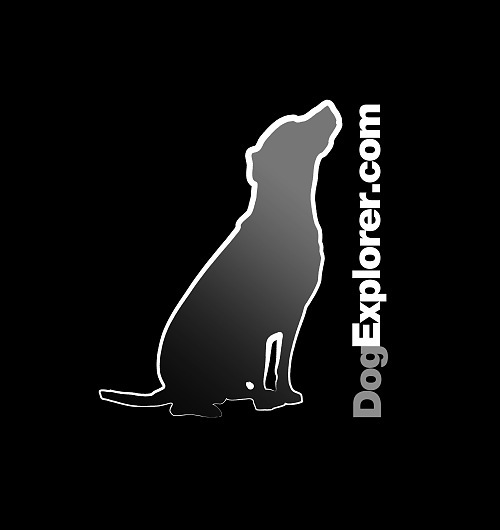 DogExplorer.com News – Dog and horse owners in Birmingham, Alabama, are finding that alternative health care therapies like acupuncture, massage and herbal remedies yield real improvements in their pet’s quality of life. One owner of a ten-year-old Doberman Pinscher with Wobblers Syndrome says her dog has done well with the services of a licensed Veterinary Acupuncturist. Another 13-year-old dog with cancer has been treated for two years with straight acupuncture and electrical impulses through the needles instead of chemotherapy and radiation (after first having a tumor removed). Watch this dog care news video below for more.